Lovely 3-Br villa with swimming pool located in the popular Bon Accord Development. 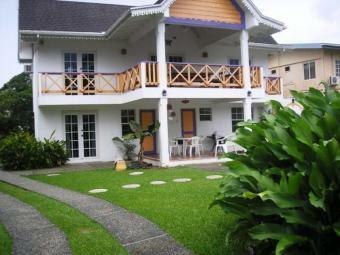 Walking distance to major beaches, shops and restaurants. Ideal holiday or retirement home. Good rental investment property.